On April 12, a press conference for AOA's new reality show "Channel AOA" was held in Seoul. All the AOA members attended the press conference, and the members talked about what they are keen on these days. 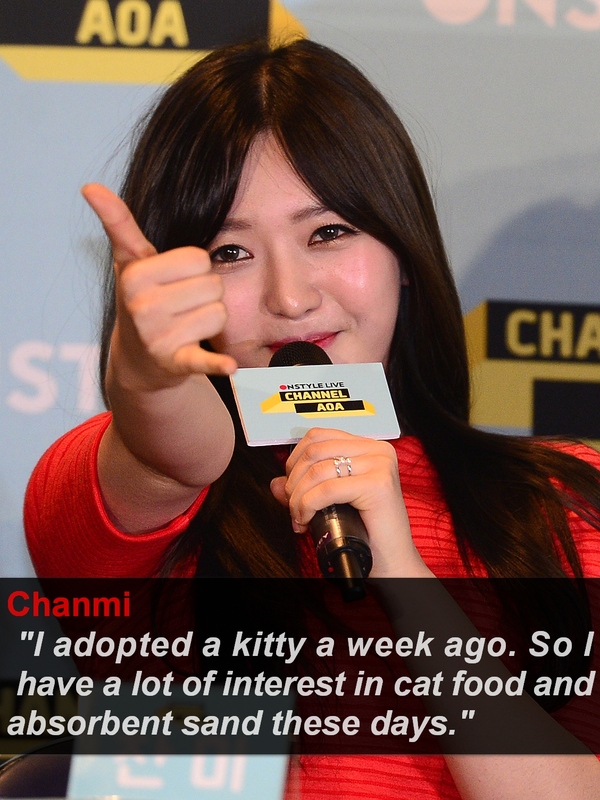 Let's see what the AOA members' great interest in life are.